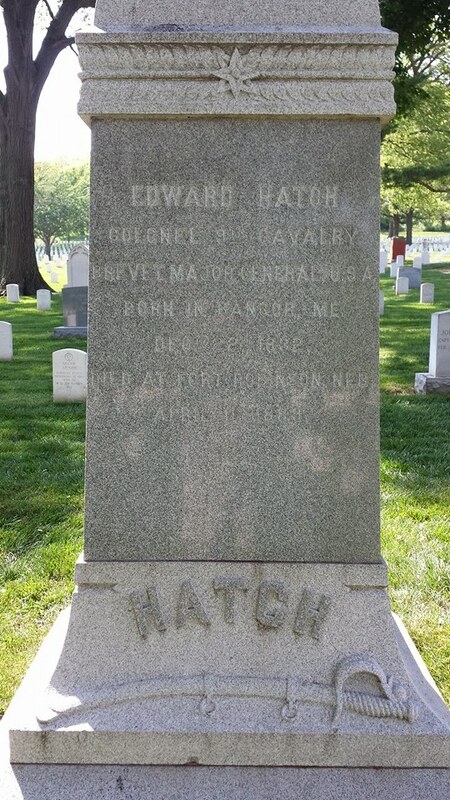 Edward Hatch was a career soldier in the United States Army. 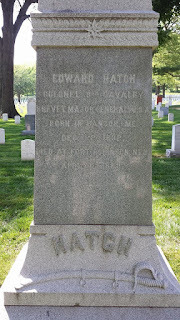 Hatch was born in Bangor, Maine on December 22, 1832. He was educated at Norwich Military Academy in Vermont. 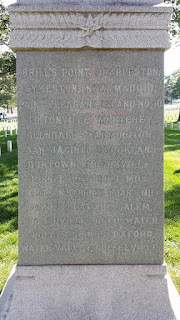 After completing his studies at Norwich, he moved to Iowa where he became a lumber merchant and at one point a merchant seaman. At the outset of the Civil War, he enlisted as a private in the Union Army. 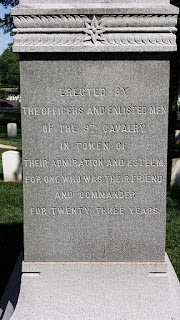 He assisted in raising the 2nd Iowa Cavalry, a unit in which he later became a colonel in June 1862. 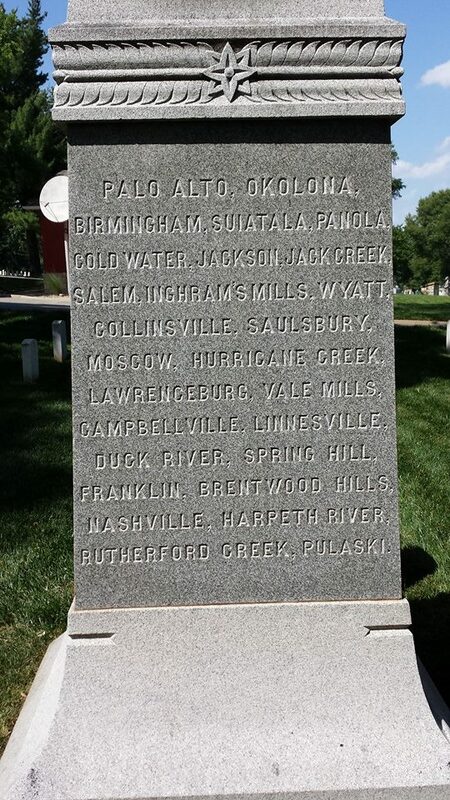 Hatch participated in the 1862 Siege of Corinth, Mississippi. 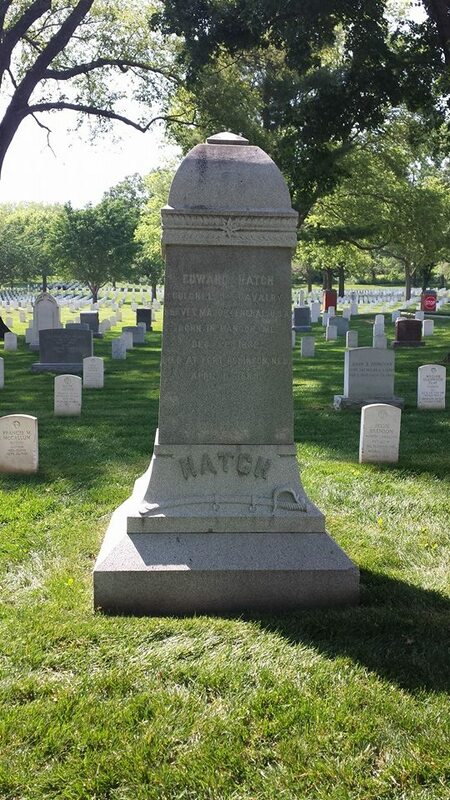 Hatch was wounded in 1863, and commanded a cavalry depot in St. Louis, Missouri while he recovered. He was promoted to Brigadier General in April 1864, and participated in the 1864 Franklin and Nashville campaigns. 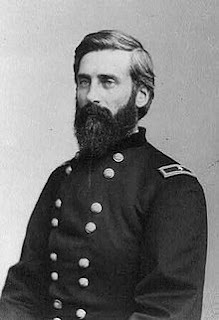 In March 1865, he was brevetted Major General of U.S. 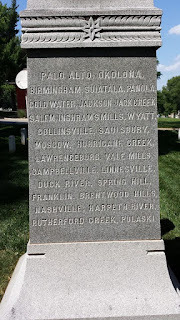 Volunteers for his service during the Civil War. 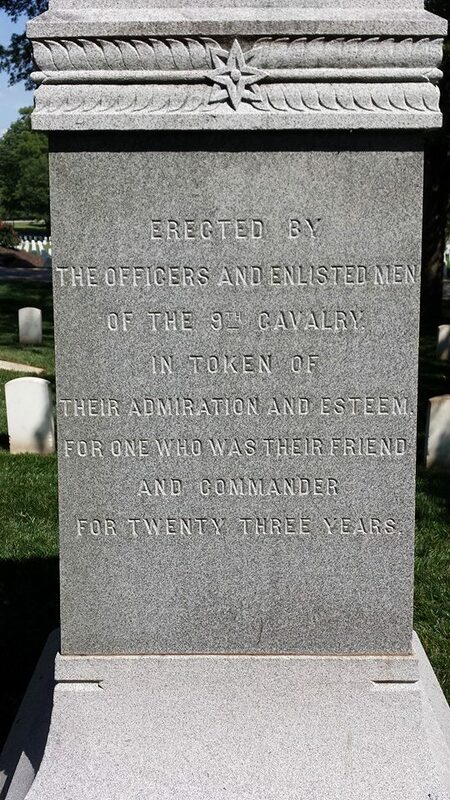 Following the Civil War, Hatch accepted a commission as a colonel in the regular army, and was assigned to the 9th U.S. Cavalry. He became commander of the Department of Arizona in 1876. In this position, Hatch negotiated a reservation treaty with the Ute Indians in 1880. He also unsuccessfully pursued the Apache chief Victorio through the Department of Arizona. 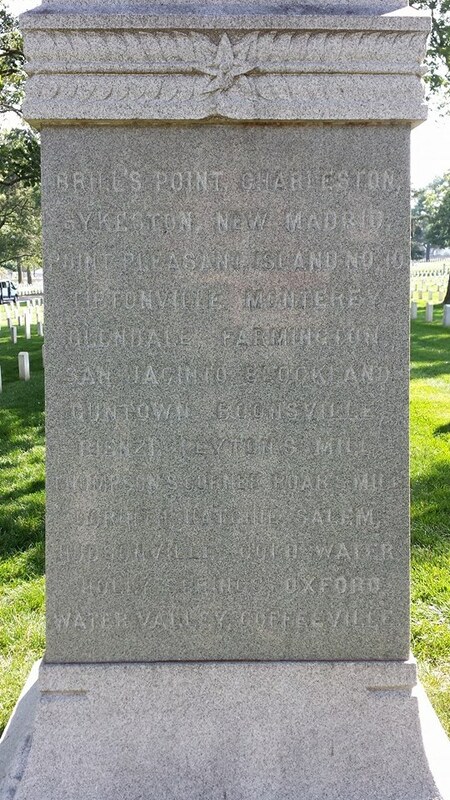 On April 11, 1889, he died while serving at Fort Robinson in Nebraska. 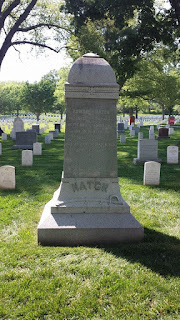 Hatch is buried at Fort Leavenworth National Cemetery.